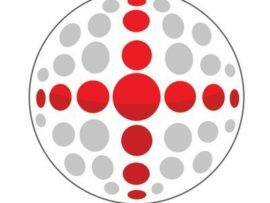 Folding electric wheelchair that folds in literally a few seconds. 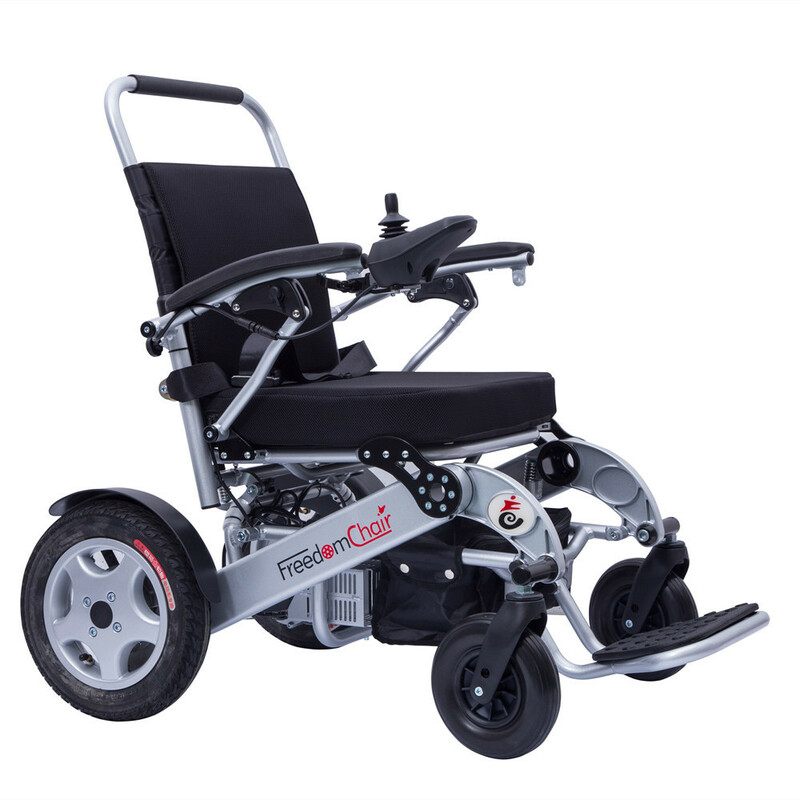 Many people want the convenience of a folding electric wheelchair so they can pop it into the boot of a car or store it when needed. 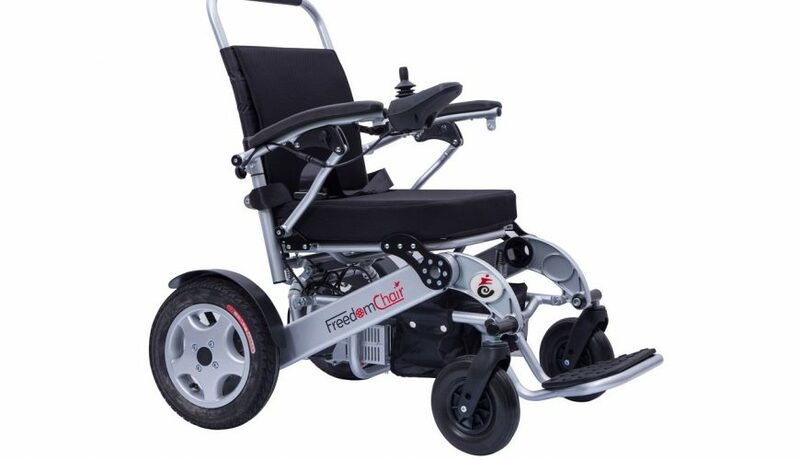 The Freedom wheelchair comes with an airline approval certificate and they make a tremendous day chair for excursions or use on a cruise ship. 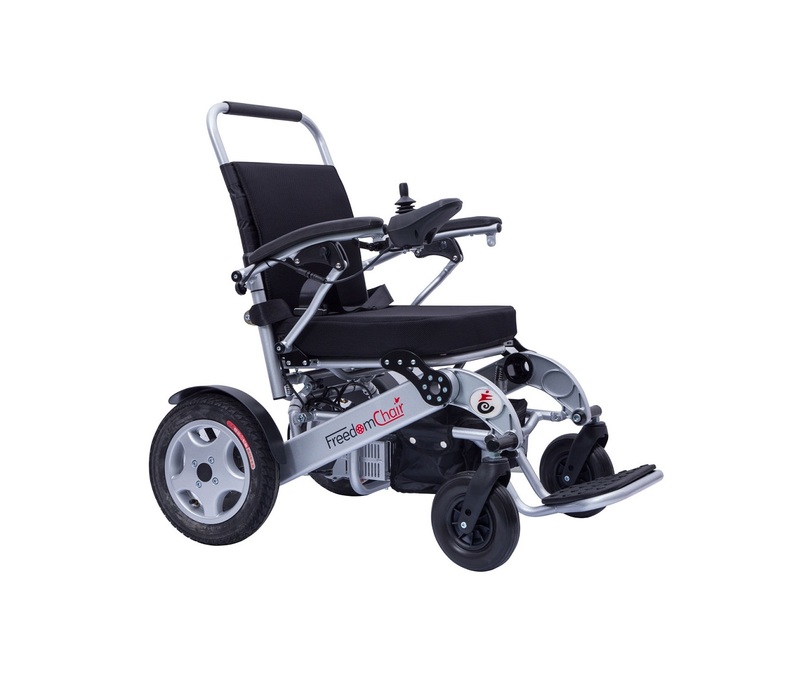 Electric wheelchair with lithium battery is composed of a very durable lightweight aluminum alloy, giving it a total weight of only 23.7 kg, but being capable of handling passengers weighing up to 160kg. 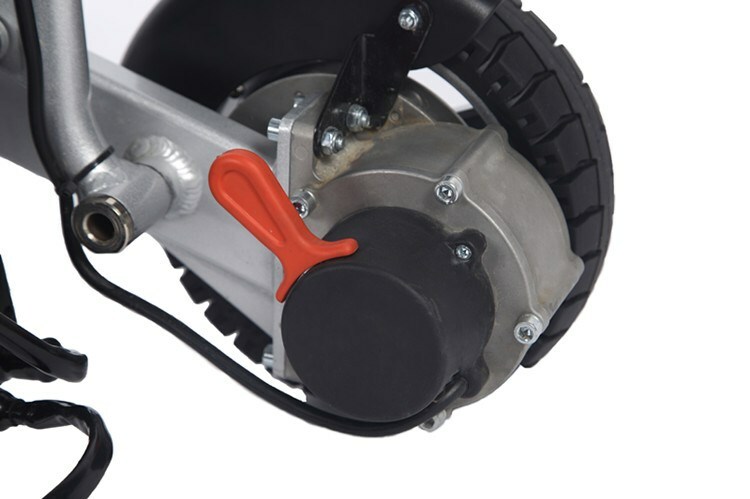 The Standard Model A08L has 12-1/2″ rear wheels and 2 Brushless motors with imported electromagnetic brake to power them. You will be amazed at how effortless it is to quickly and easily fold this chair to a compact size in one second. It is so easy! 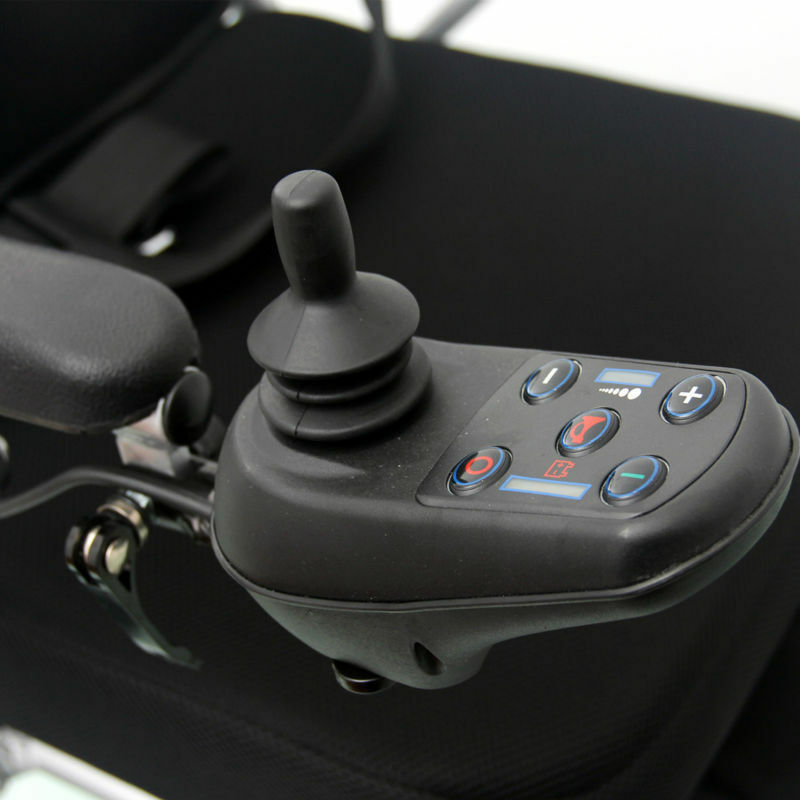 Once you sit on the Melebu ,you will know it is extremely durable and you will enjoy every minute of driving it. 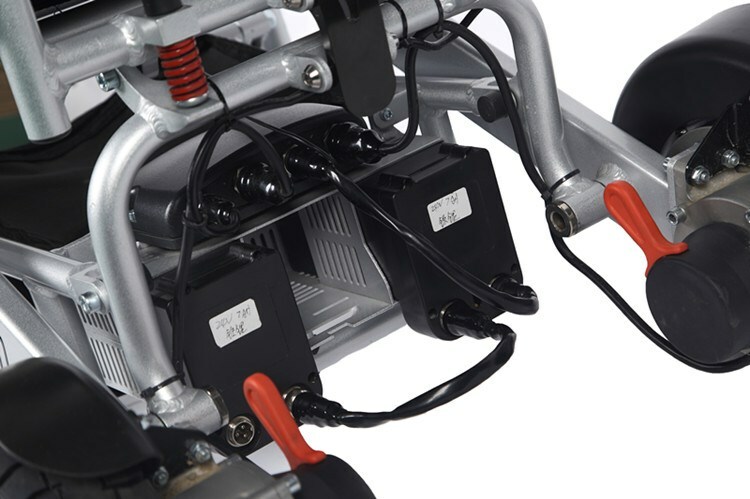 Programmable brushless controller controls driving and braking . You can lift this manually or use a car hoist as shown in these images. You can see the space this takes up in a standard family car – a Ford C Max.